The sixteen gigantic creatures in Shadow of the Colossus are some of the most memorable enemies in all of video games. 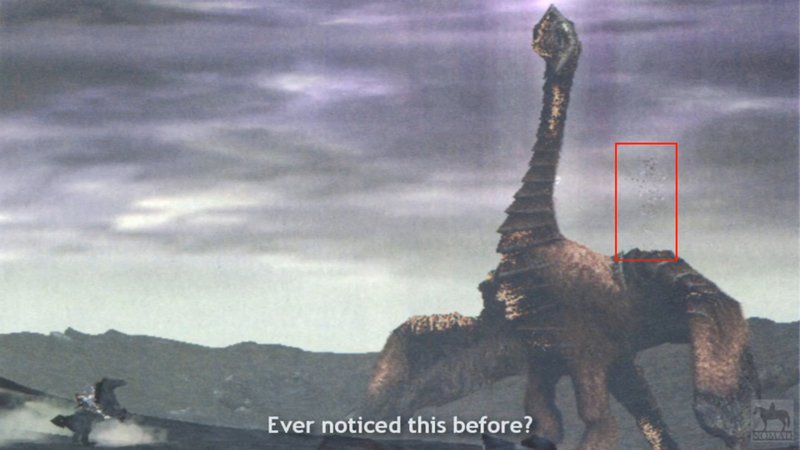 There originally was supposed to be more, though, and a new video made by a super-fan speculates on where those colossi would have lived. 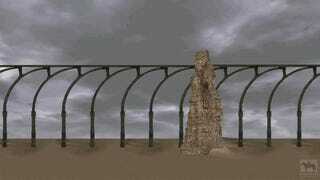 By comparing images from the Shadow of the Colossus art book, trawling through textures and code of various preview builds and demos, two aficionados of Team Ico’s beloved creation think they’ve sussed out more intriguing details about where and how eight giant-sized enemies cut from the game would have existed. It’s fascinating to see the clues that NomadColossus (Michael Lambert) and Morlun91 (Riccardo Sonnino) have pieced together about the game that Shadow of the Colossus could have been. But watching all of this also makes you appreciate the editorial restraint that Fumito Ueda and Team Ico exercised with the final version of the game. Shadow of the Colossus is a game where less turned out to be more, so it’s probably better that these cuts were made.